For any hijabi the summer is rough. 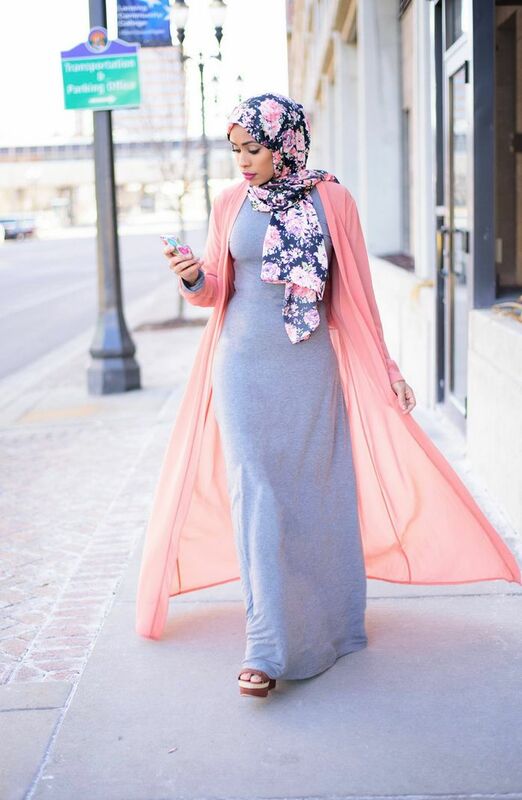 You need to find a way to wear your hijab in a comfortable style, but with enough coverage. Instead of choosing a thick scarf and doing complicated styles, check out these tutorials. You will learn how to create relaxed, summery styles that will look modest and fashionable.